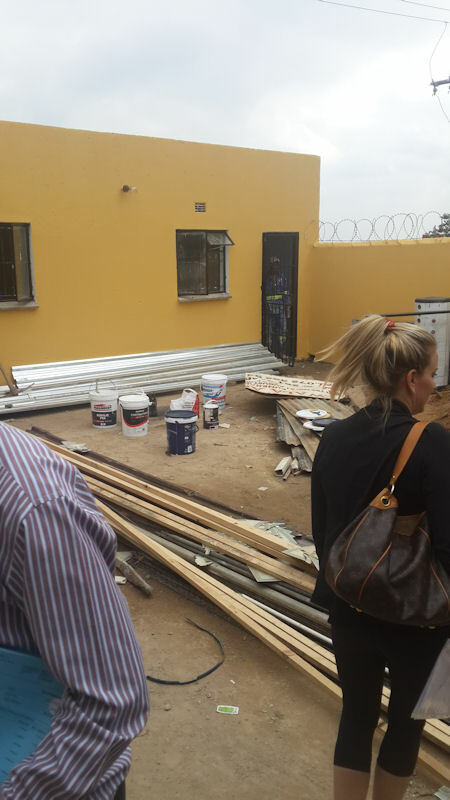 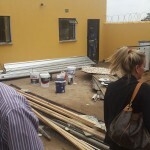 Another visit to Ivory Park today, to assess how the building is progressing… and what a surprise ! 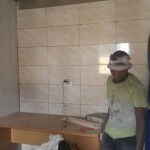 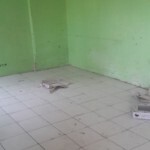 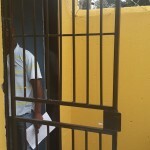 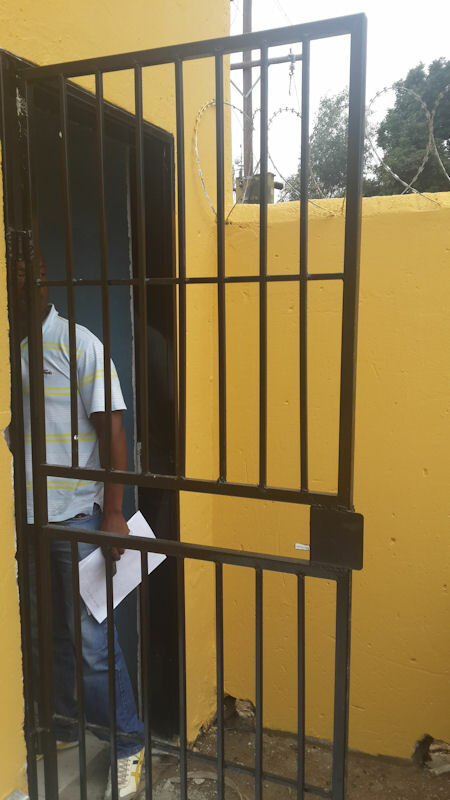 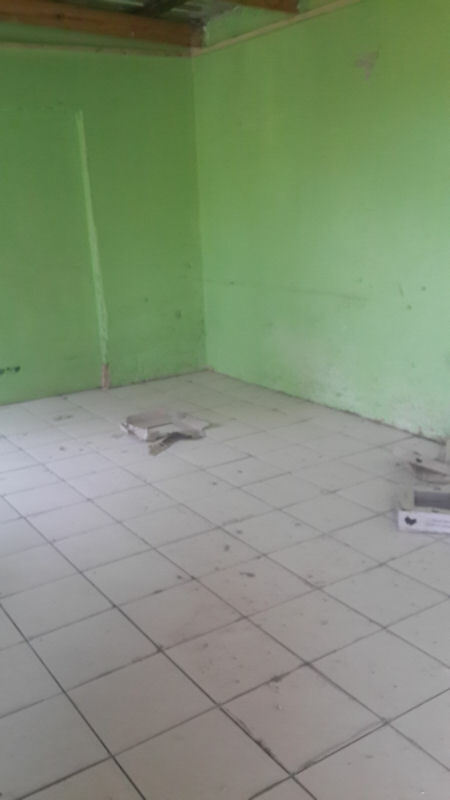 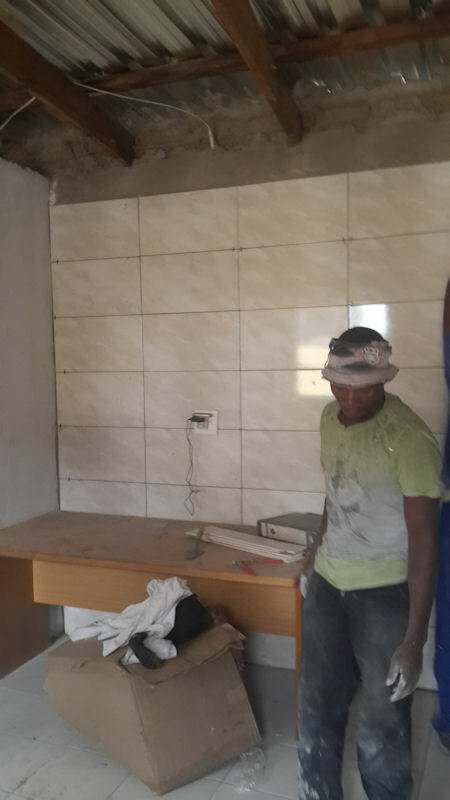 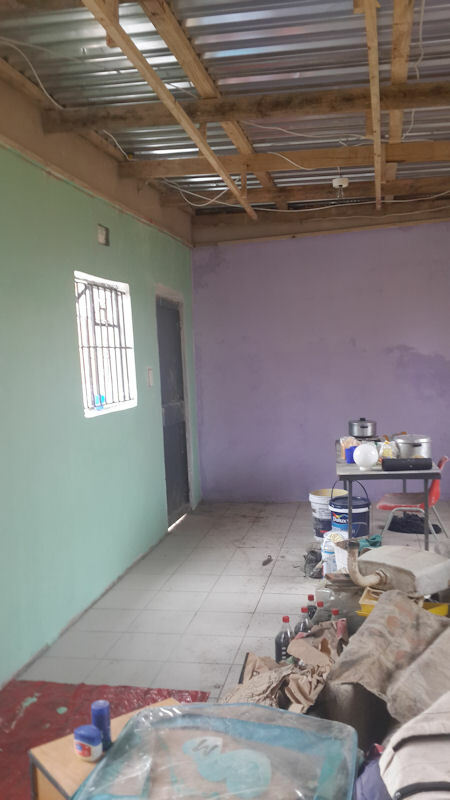 Classroom painted in colours and tiled, kitchen tiling coming along , burglar bars and more. 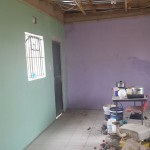 YAY YAY YAY.. watch this space as we continue feed hearts, minds and tummies….